"DAFNE is a network with its own governance structure bringing together 24 donors and foundations networks from across Europe. With a collective membership of over 6,000 foundations, DAFNE underpins the individual activities of its members by strengthening collaboration between the national associations. The secretariat of DAFNE is hosted by the European Foundation Centre." "The Erasmus Centre for Strategic Philanthropy (ECSP) aims to contribute to the overall performance and effectiveness of the philanthropy sector by building knowledge, capabilities and tools through rigorous academic research; by offering dedicated high quality education; and by encouraging interaction and debate about philanthropy and its impact on society. ECSP operates with a European scope." Dix pays comptent une plateforme nationale regroupant diverses organisations humanitaires soucieuses d’agir de concert lorsqu’une urgence humanitaire nécessite la mise en place d’une campagne commune d’appel à la générosité du public. Ces plateformes sont réunies au sein de l'Emergency Appeals Alliance. 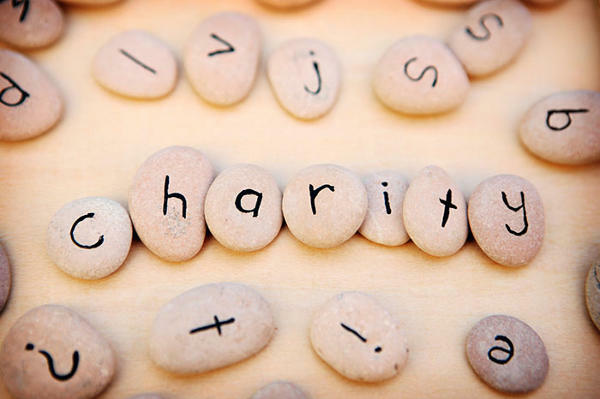 "The purpose of ICFO is to ensure that fundraising for charitable purposes is being organized and performed in a satisfactory manner and that the administration of the collected funds is adequate. ICFO and its Members look after the interests of donors." “The Resource Alliance works with non-profit organisations around the world to help them achieve their financial sustainability by building skills, knowledge and promoting excellence within civil society. An international charity headquartered in London with regional offices in India and Uganda, we aim to be the global network for fundraising, resource mobilisation and philanthropy.